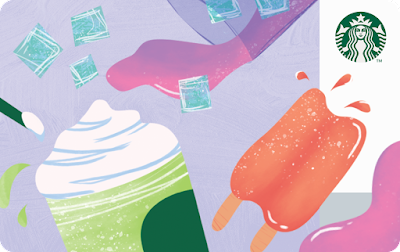 Summer Has Started At Starbucks! Let's beat the heat at Starbucks. Let's pack our summer essentials and head to any Starbucks branches for a Summer Getaway! No, I ain't talking about island hopping or beaching but taking a quick break with Starbucks Summer Indulgence. Starting this April 9, Starbucks is inviting customers to try their latest Beverages and featured Food - not to mention their summery Merchs and their cute Starbucks cards! 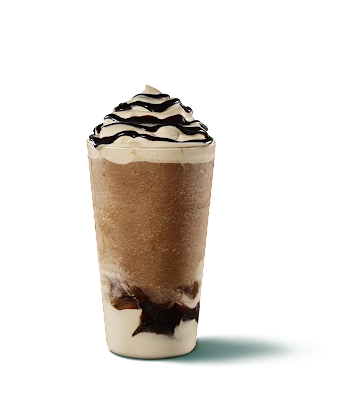 The Triple Mocha Frappuccino® is loaded with Dark Mocha Sauce layered between cold-brew infused whipped cream, white chocolate, and dark caramel. Take away the Dark Mocha Sauce and add some rich and buttery Dark Caramel Sauce and the drink transforms into the delicious Dark Caramel Coffee Frappuccino®. 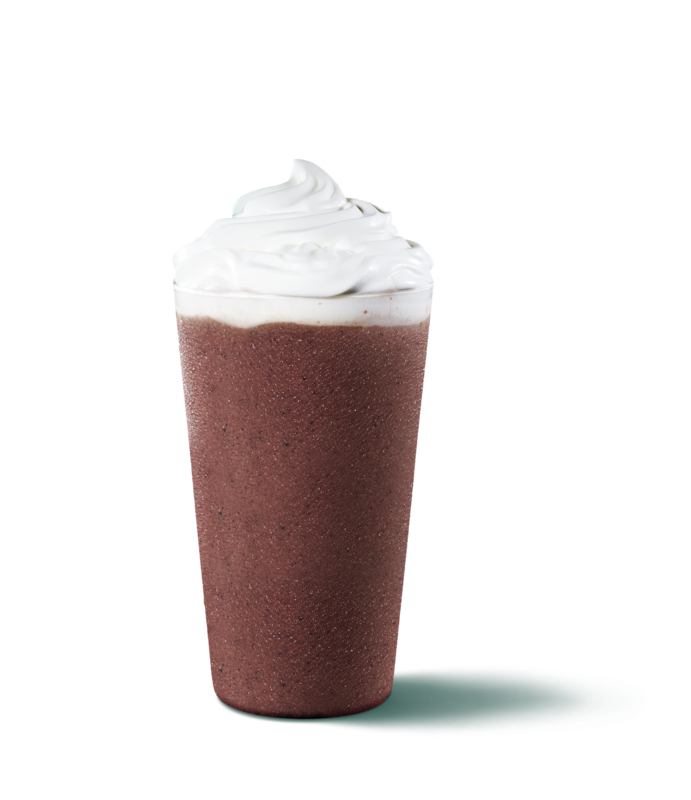 Another drink added to the regular menu is the Red Velvet Cake Cream Frappuccino®, a confectionery-inspired blend of chocolate chips, mocha sauce, raspberry and vanilla syrup, topped with whipped cream. 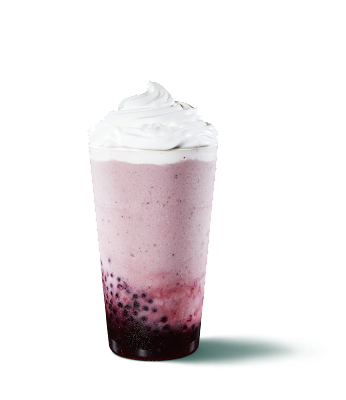 For those who want to feel the tropical vibes, Starbucks also offers a limited-time beverage just for the season of the sun – the Mixed Berry Frappuccino® with Pomegranate Pearls. The smooth and fruity beverage is made with mixed berry sauce blended with velvety milk, topped with cream to balance its tart berry flavor. Apart from their handcrafted Frappuccinos®, Starbucks also offers a tropical treat in the form of fresh coffee beans with the new Starbucks® Kopelani Blend – a blend that brings the flavors of Hawaii into each cup. At the heart of this summer, creation is the Hawaiian Ka’u coffee, combined with East African and Latin American beans which enhances the nutty notes and caramelly sweetness, for which Ka’u coffee is known for. Carry with you the perfect complement for the balmy weather - the Botanical card, a Starbucks Card which features island scenes and tropical plants, available for an initial activation amount of Php300. Another fun and cute design is the new Popsicle card, also available for initial activation of Php300. At the event, there was a grand Starbucks Ship welcoming deck - a wooden dock that marked the entryway to the sweetest destination. 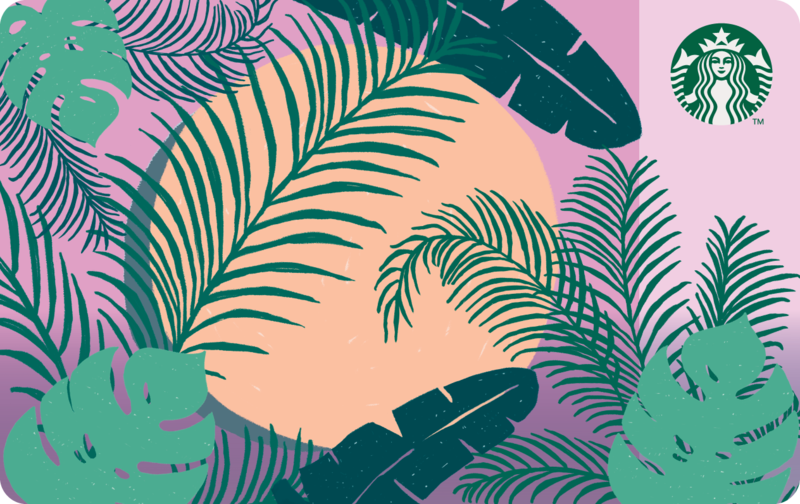 Fusing the elements of an island getaway and a summer pier carnival, the Siren’s Island brought the best of summer experiences in one spot. 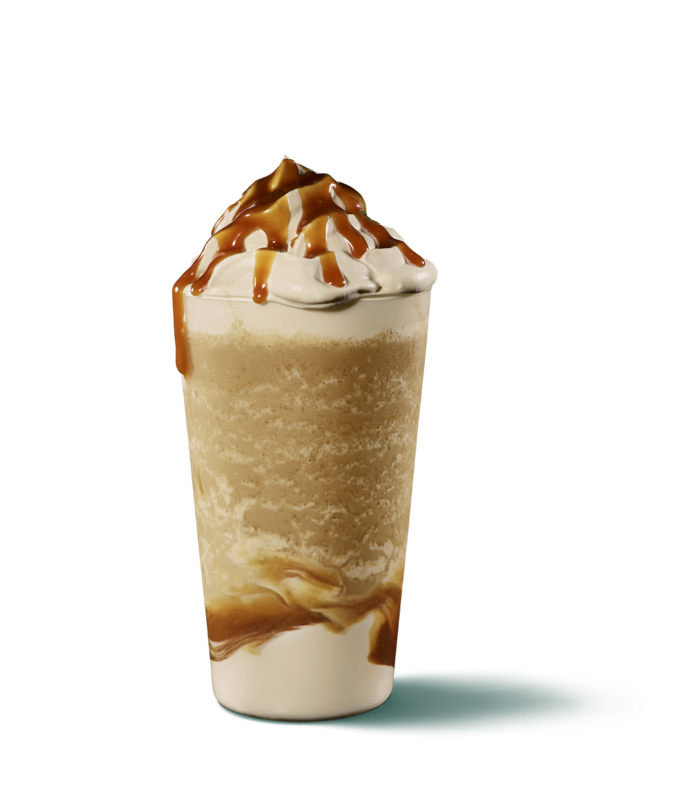 Different stations were inspired by the new Starbucks beverages just like the tall, Dark Caramel Mountain with its rich caramel lava. Fortunes were uncovered at the Triple Mocha Room which was designed in true carnival fashion. There were also plenty of games to play at the booths just like berry-picking at the Mixed Berries Forest and the classic ring toss game at the Red Velvet Magic Shack. No carnival would be complete without a merry-go-round and the Siren’s Island also had it with a twist, a Selfie-Go-Round, carousel-themed 360◦ photo booth where everyone got to goof off and share clownish moments with their friends. Dressed up as a carnival knick-knack store, there was also the Siren’s Souvenir Shop where guests got to grab Starbucks merchandise. The funfair was complete with a food cart that served up Starbucks drinks and snacks. 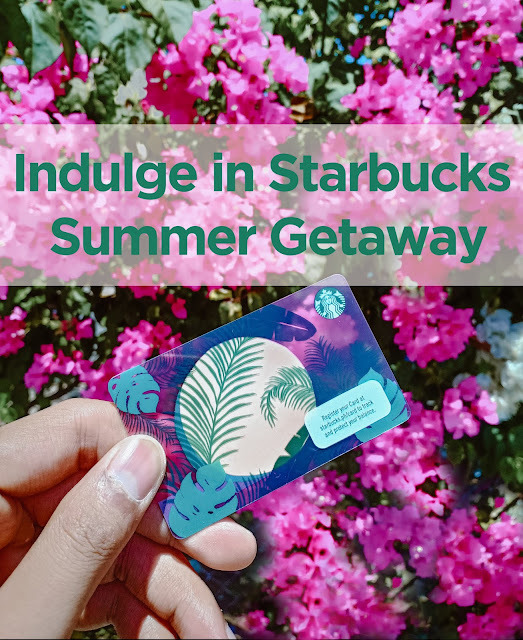 The Siren’s Island is just the first of much more fun and carefree summer moments that customers can share with Starbucks. Starbucks’ doors are always open, calling everyone to come in to get away and sip a quick summer escape!